More than 1,000,000 square feet of meeting space. Nearly 300 selectable venues. And the versatility, the options, the activities and entertainment, and the services to put it all together. 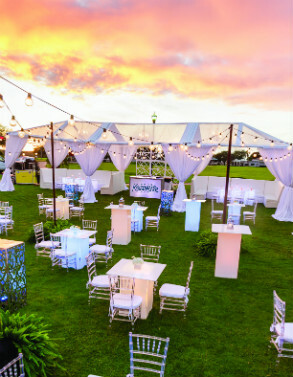 Whatever your style or price range, Kissimmee’s meeting venues and facilities can accommodate groups of any size with gracious hospitality and a unique charm that’s a blend of small town and first class. Our Experience Kissimmee team can assist with all your planning neeeds. With more than 1,000,000 square feet of meeting and exhibition space, Kissimmee has the right place for every kind of meeting.